Personal injury lawyers beware of email scams. 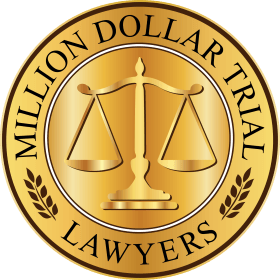 Email scammers have been previously targeting divorce and collection lawyers to collect a debt but are now targeting personal injury lawyers. Email scammers are pretending to have been in an accident and need your legal services to settle the case. There have also been email scams aimed at the public pretending to come from real law firms (I wrote about that in my article “Is Your Law Firm’s Name or Brand Being Used to Commit Fraud?”). Now, e-mail scams are targeting personal injury lawyers. Websites can be great for attorney marketing, but this e-mail was not part of a bulk e-mail scam sent to millions of people as most e-mail scams are. This e-mail was sent by someone who was on my attorney website and claimed to have been in an accident while visiting in New York. I have always been able to spot email scams immediately. However, for the first time, didn’t spot the scam until the second email. The writer stated that he is back in China, has a serious leg injury and needs a lawyer. Not realizing I was being set up, I replied asking a dozen questions. It appears that the writer has already received a settlement offer but needs help with the paperwork and in transferring the funds. The scam is a little more clever than the usual, but it is obvious I will be requested to prepare a release and then send the settlement funds to the “client”. Several months later, I will have to replace the funds in my escrow account after I discover that the settlement check was fraudulent. Not only will I suffer a serious loss, but after the bank pays the money from my escrow account and the fraudulent deposit bounces, I will have an embarrassing shortfall in my escrow account which the bank will have to report to the state. Fortunately, I caught on to this scam when they responded to my e-mail. 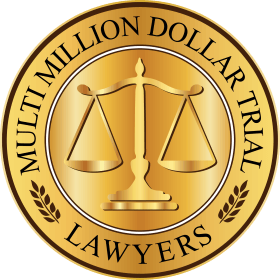 Doing a search just now, it appears that other lawyers have not been so fortunate and I found these articles about lawyers who unfortunately fell for similar scams: Article about an Atlanta’s securities lawyer and six other lawyers; Email scam Targets Lawyers with Fraudulent Certified Checks and Wire Transfers. 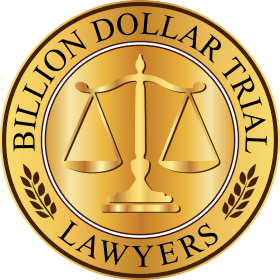 These email scams targeted commercial law firms, but these email scams have now been adapted for personal injury lawyers. Be very critical of emails you receive and always know the true source of checks you deposit. Never rely on your bank to tell you if the check you deposited has cleared. Your bank will confirm that a fake check has cleared and that you can safely withdraw the money! The bank is only confirming that the funds are available because the bank is loaning you the money. The people you speak to at the bank have no idea if the check is fraudulent or not, they only know if the funds are available. 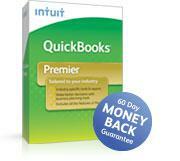 If the check is not good, the bank has up to 12 months to get the money back from you! This email will be received as a surprised but read carefully about my case and feel free to email me back if you are willing to represent me knowing fully well that you will be compensated. 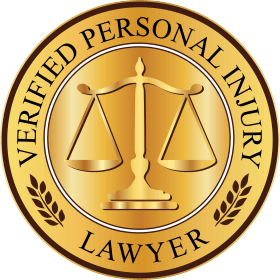 I am a native of Sweden who is currently here in United States in search of an injury lawyer who will represent and finalize damage fees refund. The American Embassy in Sweden issue a 7 days visa, therefore we have a limited time to stay here . My visit is with my Mother because I am totally disable due an accidental injury which occur few months ago within while I was working.My Both hands is cut off during drilling session with the machine and since then I have suffer lot of pain. You are receiving this mail from an Avvo customer. Interestingly, the name, Enamul Haque, in the above email scam looks like it could have been a variation created by Emmanuel Ekhator a Nigerian national mentioned in this Wall Street Journal article Who was extradited to the US and is alleged to have defrauded 80 lawyers and law firms by stealing $32 million through fraudulent email scams targeting the law firms. Coincidently, I was expecting an e-mail with information about umbrella insurance policy.